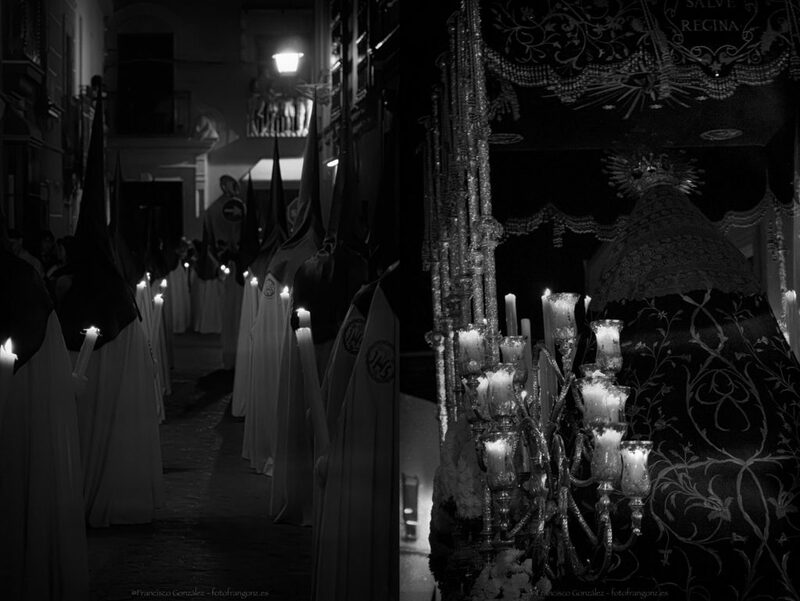 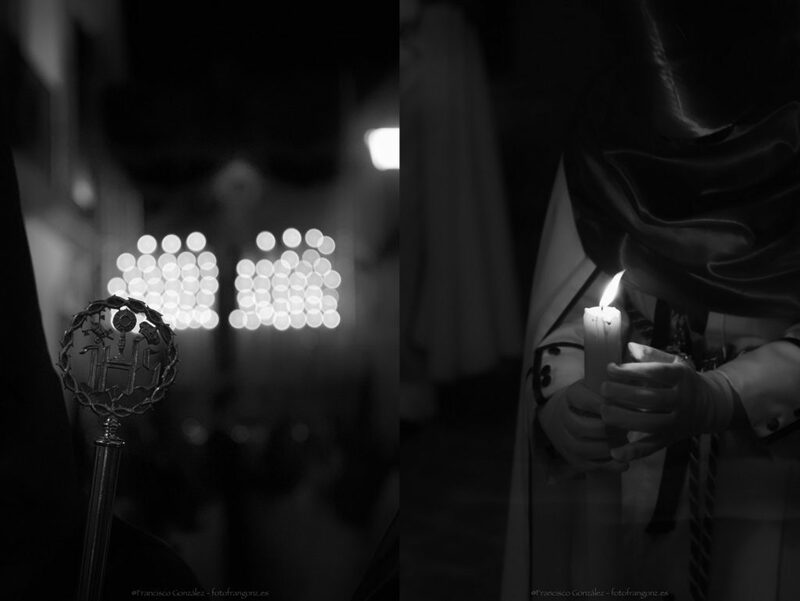 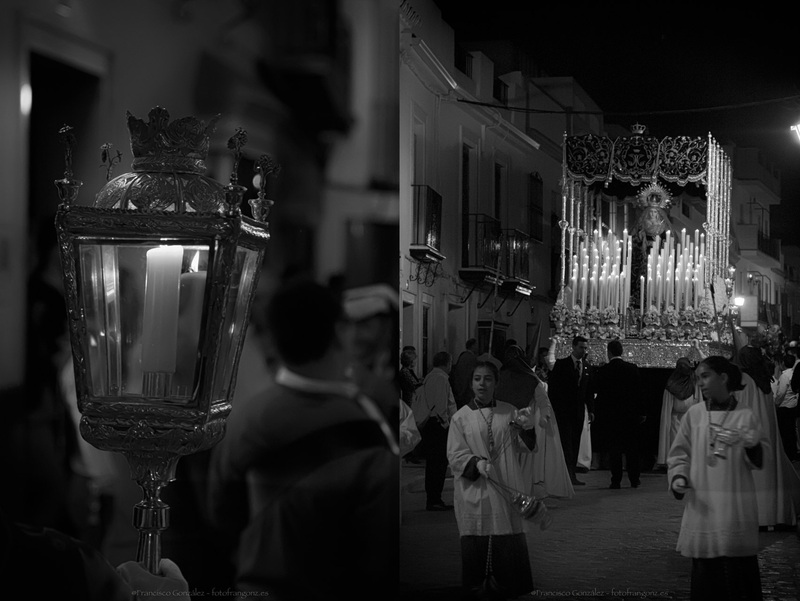 Holy Thursday is always one of the most anticipated days of Spanish Holy Week. 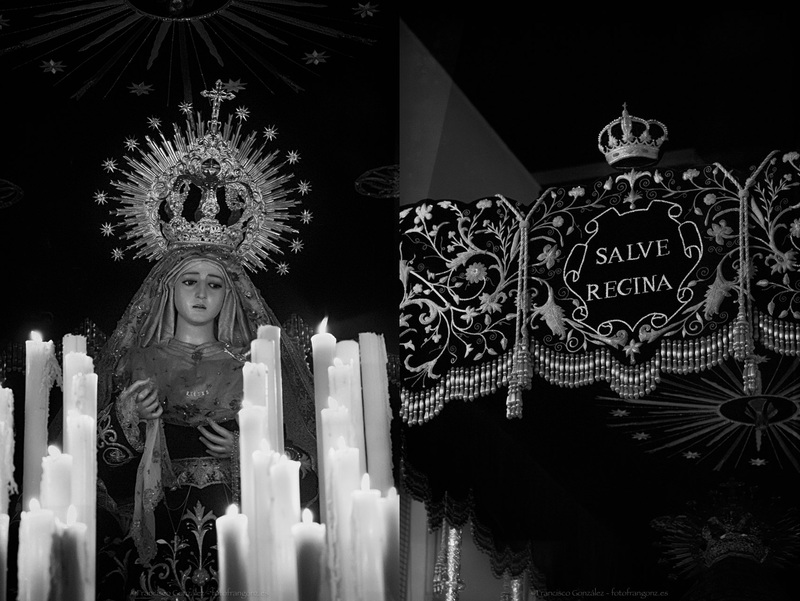 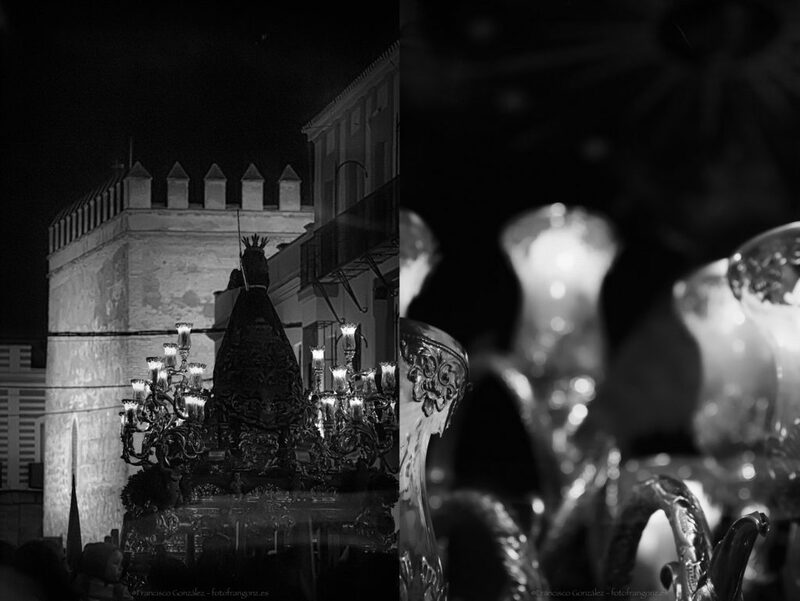 Two of the most glorious brotherhoods of the town of Marchena take the streets this day: Dulce Nombre de Jesús y Nuestra Señora de la Piedad (Sweet Name of Jesus and Our Lady of Piety), and Cristo de la Vera Cruz y Nuestra Señora de la Esperanza (Christ of the True Cross and Our Lady of Hope). 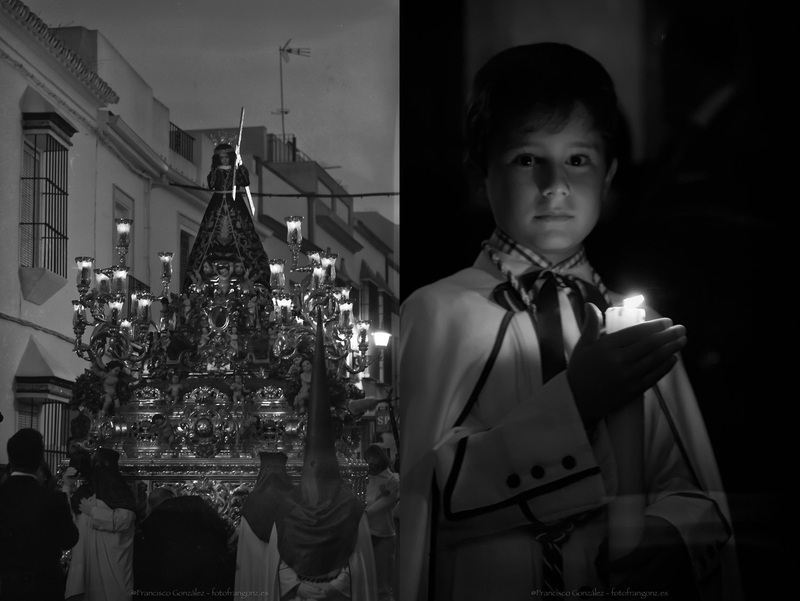 In this present reportage I’ll show only pictures from Sweet Name of Jesus and Our Lady of Piety, also know as the brotherhood of the children, as it shows an sculpture of a child Jesus.